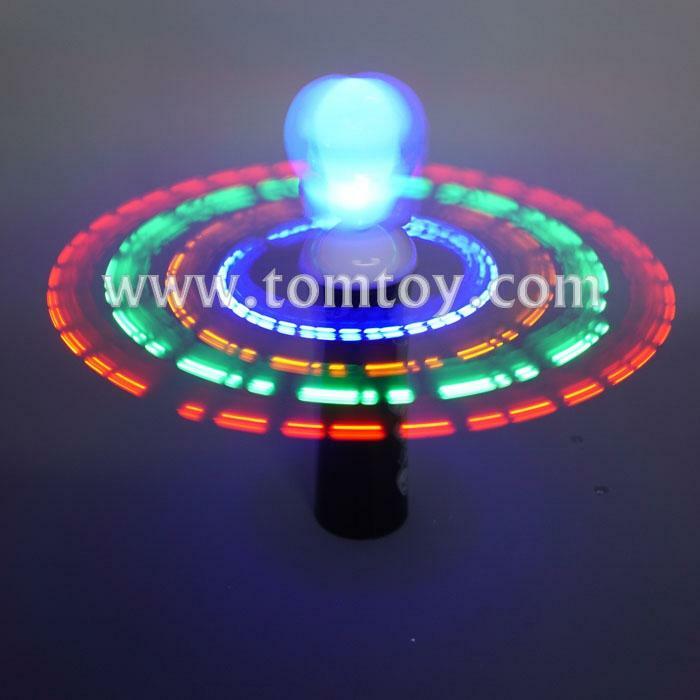 2.Press the on/off button and watch them spin! 3.Each 7.87" plastic LED wand makes a great party favor for kids of all ages! 4.Kids and adults alike will be endlessly entertained by the brilliant light inside this magical toy wand.